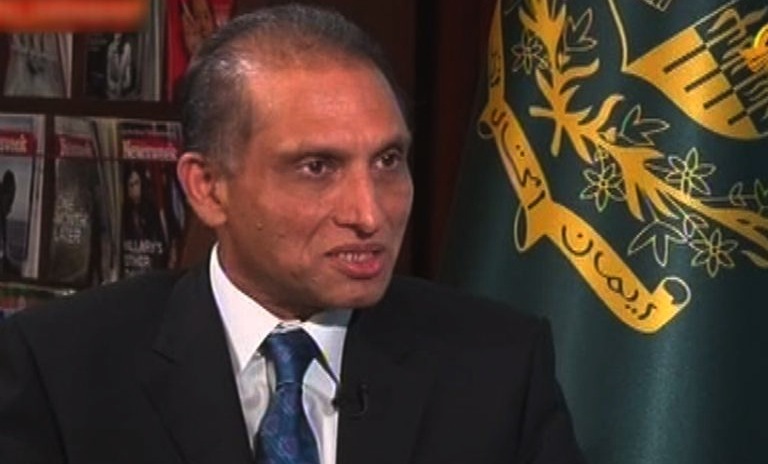 ISLAMABAD: Foreign Secretary Aizaz Chaudhry Thursday said US drone strike, which killed Afghan Taliban chief Mullah Akhtar Mansour , ‘ruined’ Afghan peace process, Samaa reported. According to report, the foreign secretary separately met envoys of Saudi Arabia, Turkey and China and briefed them about aftermath of recently conducted drone strike. Chaudhry termed the drone strike against the country’s integrity and sovereignty. He said that the strike gave a major blow to Pakistan efforts for enduring peace in Afghanistan.